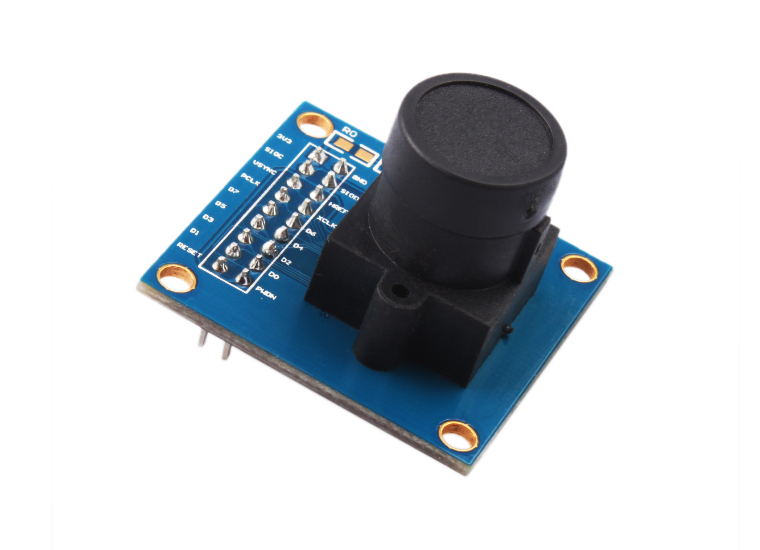 OV7670 image sensor, small size, low operating voltage, and provides all the features of the single-chip VGA camera and image processor. Through the SCCB bus control, you can output the entire frame, sub-sampled, take the window way affect the data resolution of 8 bits. VGA image of the product is up to 30 frames / sec. Users can fully control the image quality, data format and transmission mode. The process of image processing functions including gamma curves, white balance, saturation, chroma, and so can be programmed through the SCCB interface. 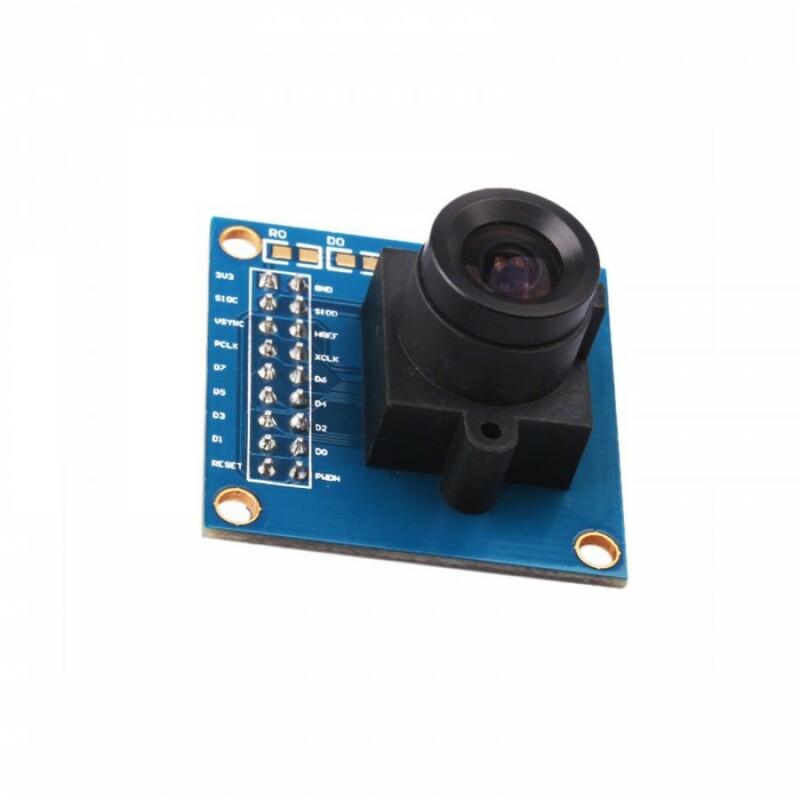 Ommi Vision image sensor applications unique sensor technology to improve image quality by reducing or eliminating the optical or electronic defect, such as fixed pattern noise, tail-blooming, clear and stable color image.